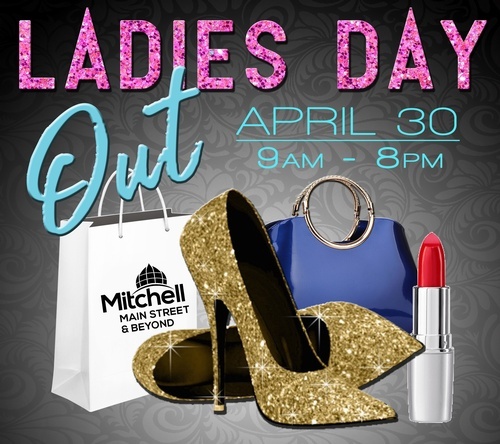 Grab your girlfriends and join us for a fun evening in downtown Mitchell. Pick up your "Passport to Fun" at any participating business that evening. Visit half of the participating businesses for a chance to win a huge grand prize in gift cards and gifts!